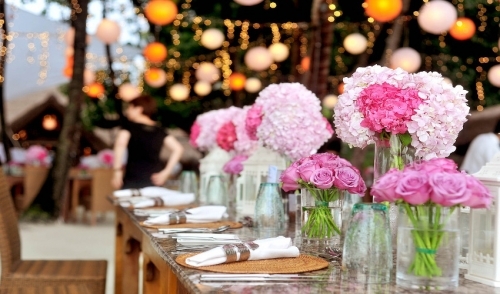 Share "10 Great Summer Wedding Ideas"
Wedding season is slowly starting to pick up. The sun is starting to stay out longer and shine brighter. The hot, summer weather is quickly settling in, making for beautiful wedding conditions. Summer weddings can be some of the most beautiful and enjoyable weddings to have because of the weather, but there are also some considerations to be had. 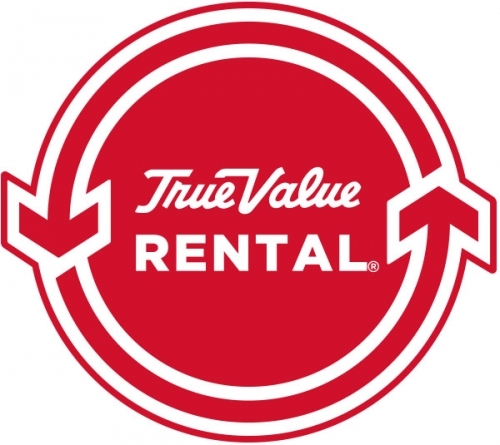 While bright, sunny and warm weather is desirable, it is important not to let your guests get too hot, or otherwise uncomfortable because of the elements. Here are 10 of the best summer wedding ideas to keep your guests comfortable and enjoying the wedding while also enjoying the weather. Providing sunglasses for your guests can be a very fun and fashionable way to add some style to your wedding, while also adding brilliant practicality. Sunglasses can also make a great souvenir for your guests to take home, while being able to see the ceremony in style without much trouble. Similarly to the sunglasses, umbrellas can also be a great option to help your guests see the ceremony without a problem. Additionally, umbrellas can also provide a cooling shade, and can even potentially service more than one person. These may also be preferable to some over the sunglasses, and there may even be some who cannot effectively wear sunglasses. Umbrellas make a great alternative option. Another clever way to beat the heat during a summer wedding is to double your wedding programs as fans. 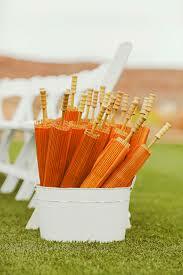 Attach your wedding program to a handle so your guests can use the program as a hand fan when it gets too hot. Open toed footwear can be a great way to keep cool during outdoor summer weddings. Provide your guests with some flip flops or sandals to wear to keep cool, especially if the ceremony is on the beach! What's better on a hot summer day than a cold glass of lemonade? 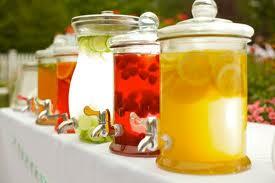 Do your guests a favor and ditch the coffee and tea for a lemonade station. Allow them to help themselves to cold glasses of lemonade, water, and even other cold beverages that you deem appropriate. What reflects the season better than locally grown seasonal fruits and berries? Provide these perfect summer treats for your guests to snack on during the ceremony. Similar to the seasonal fruits and berries, make use of the local seasonal wildflowers to decorate your ceremony. This will bring the same summer vibe and energy of your locale to your summer wedding. Simple but fun and social games such as bocce ball, sandbag or horseshoe toss, or even beach bowling can prove to be a great way to keep your guests occupied and having fun in the sun! Have fun with summertime fruits and use them for decoration at your summer wedding! Try using different colorful seasonal fruits creatively to create a unique, edible centerpiece for your ceremony. Don't forget to use appropriate summertime colors throughout your ceremony. Light, fun colors like pink, yellow, orange, and light blue and green can go a long way to give a summer wedding that signature summertime feel. If you are throwing a summer wedding, adhere to these 10 useful tips to make your wedding that much better!